Take part in one of the many interactive experiences at MechFuse! Explore the Milky Way Galaxy like you never thought possible. 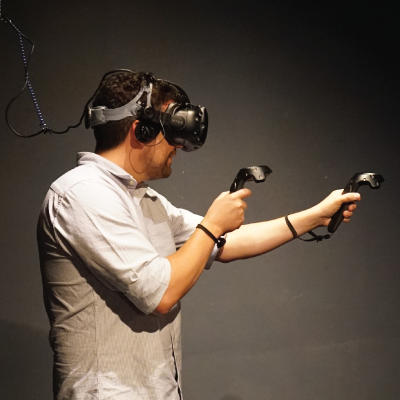 MechFuse Space Camp features two amazing VR experiences! 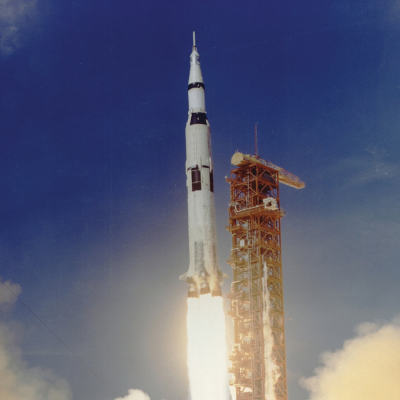 Be part of history as a passenger on the Apollo 11 mission to the moon, or jump into the future and be one of the first humans to walk on mars. No DeLorean required. Take part in the first space mission to put a man on the moon. This VR experience straps you right into the same seat that the Apollo 11 astronauts sat in 48 years ago. Buckle up, it’s time to make history. 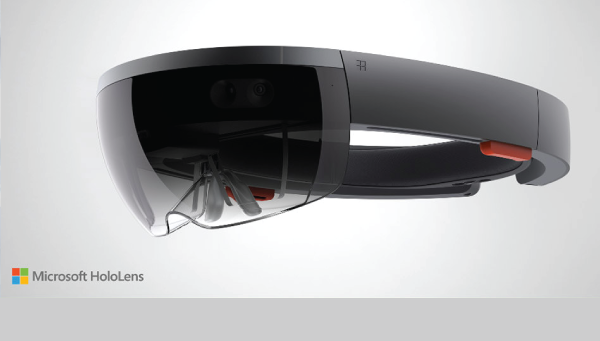 Fast forward to the future, this VR experience allows you to be one of the first people to walk on the surface of Mars. 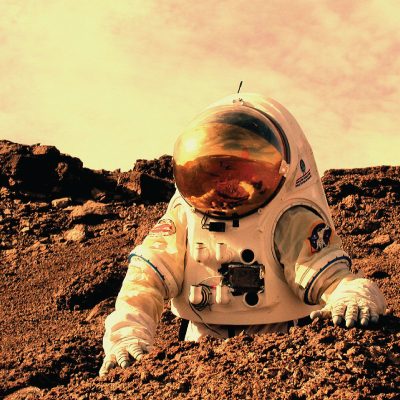 Suit up, and prepare to explore the Red Planet in a way once considered impossible. 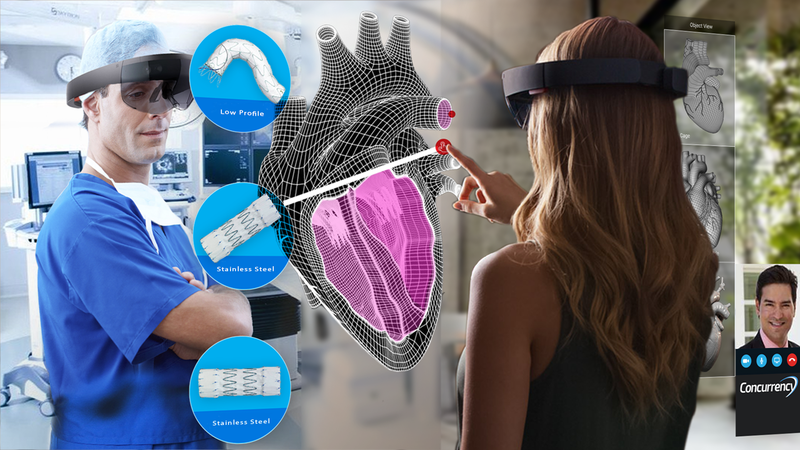 Stop by Concurrency's booth to see how businesses can benefit from using computer vision to track assets, mixed reality to place holographic objects in physical space, and artificial intelligence to manage inventory or even service a device before it fails. 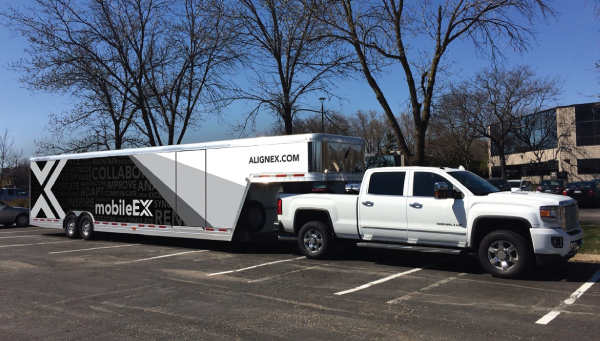 Alignex’s 40-foot custom-finished trailer was created specifically to take engineering technology on the road. 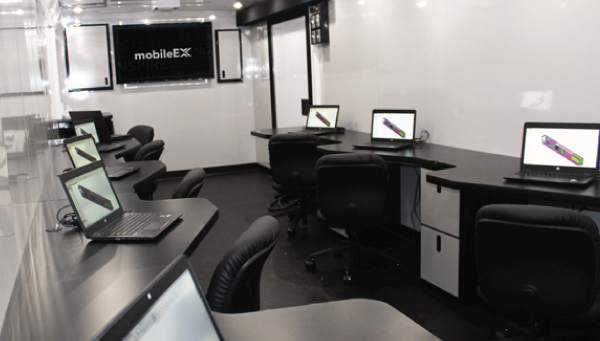 With capacity for up to eight participants and two Alignex engineers, this mobile lab is outfitted with every piece of technology Alignex represents.